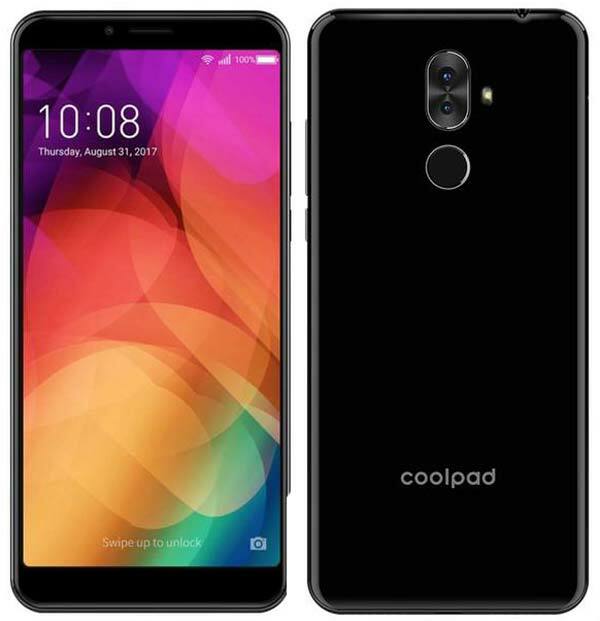 Coolpad announces Coolpad Note 8, a dual camera smartphone with 18:9 display in India. It has a 5.99-inch Full HD+ display with an aspect ratio of 18:9 and powered by the octa-core MediaTek processor with a non-removable 4,000mAh battery. According to Coolpad, the battery can provide Upto 200 hours of standby time and 8 hours of continuous talk time. The Coolpad Note has 4GB RAM, 64GB Storage and runs on Android Oreo. It supports Dual SIM and also VoLTE to make HD voice calls. The key highlight of Coolpad Note 8 is the dual camera setup that includes an 16MP primary and secondary 0.3MP sensor with LED flash. The front camera has an 8MP sensor for selfie and video calls. The camera also supports various features such as Nine photo effect, Blur Mode, Mono Colour Mode etc. Interns of design, this device has a Black Piano finish and also equipped with a fingerprint scanner on the rear side of the device. Apart from the usual lock and unlock you can also use the fingerprint scanner to Open your media library, Receive calls, Return to home screen, Check your recent tasks etc. The Coolpad Note 8 is offered only in Black color and available to buy exclusively via PaytmMall.com starting 15th October 2018 at ₹9,999.